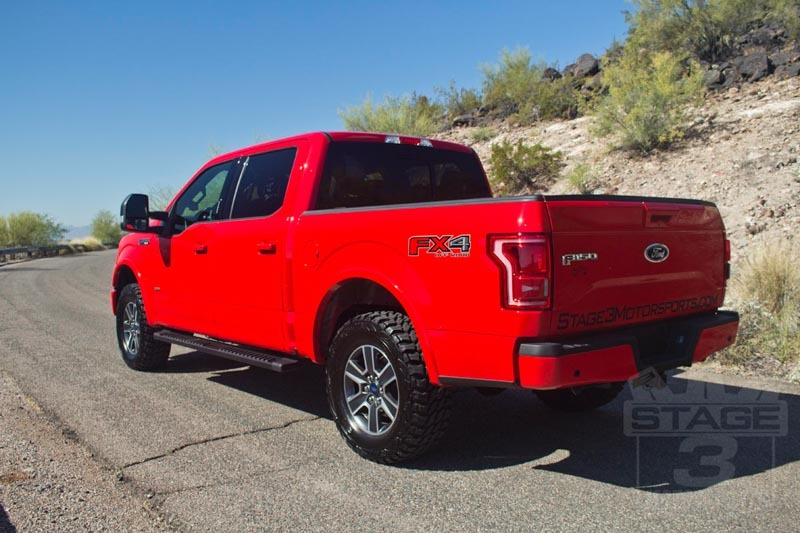 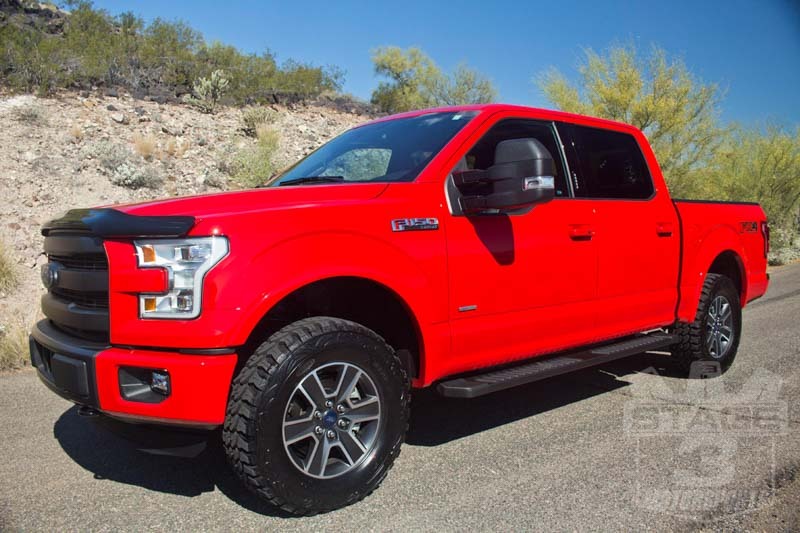 The 2015-2019 F150s may have gotten a hyper-aggressive and super-stylish makeover, but the factory wheel and tire combinations leave a lot to be desired. 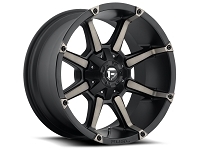 That's where our huge selection of 2015-2019 F150 wheels and tires come in. 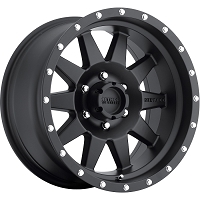 We have a huge selection of both wheels and tires that will change up the look of your truck while improving its handling and capabilities both on and off the road. 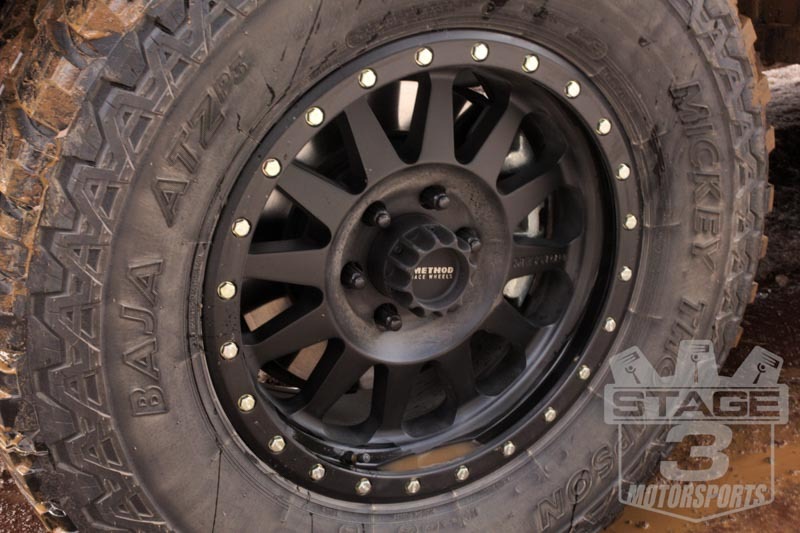 Our two goals when it came to the wheels and tires on our 2015 F150 5.0L Desert Runner Project Truck was to get both an awesome look and the ability to take our truck anywhere to do just about anything. 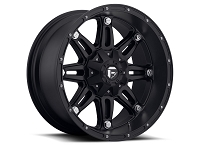 After the truck got its 4" BDS Coilover Lift Kit, we made sure to grab a full set of 18x9" Method Double Standard Wheels wrapped in 305/70R18 Mickey Thompson Baja ATZ P3 tires. 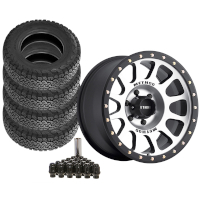 Method's Double-Standard Wheels look amazing and are built extremely tough that make them perfect for our purpose-built desert truck. 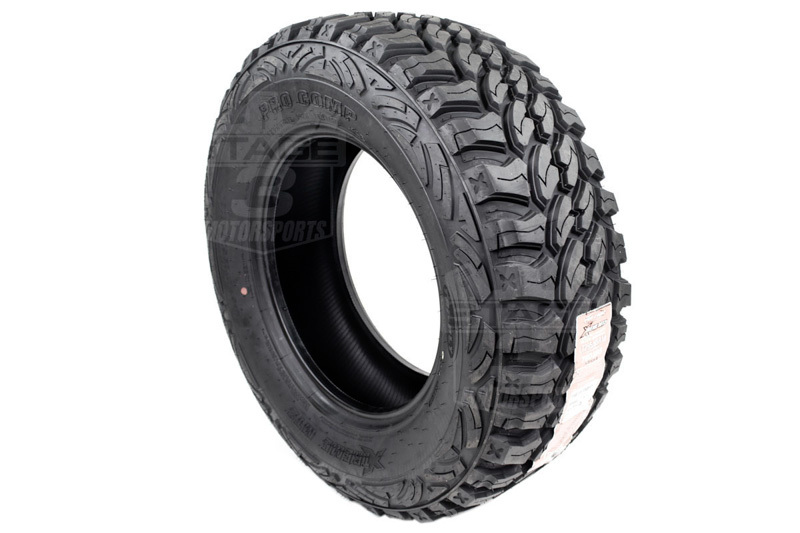 The Mickey Thompson Baja ATZs are an excellent general-purpose tire that provide excellent off-road traction in everything except for extremely deep mud and snow, while staying pretty quiet on-pavement, which made them an excellent choice for a desert-romping F150 build. 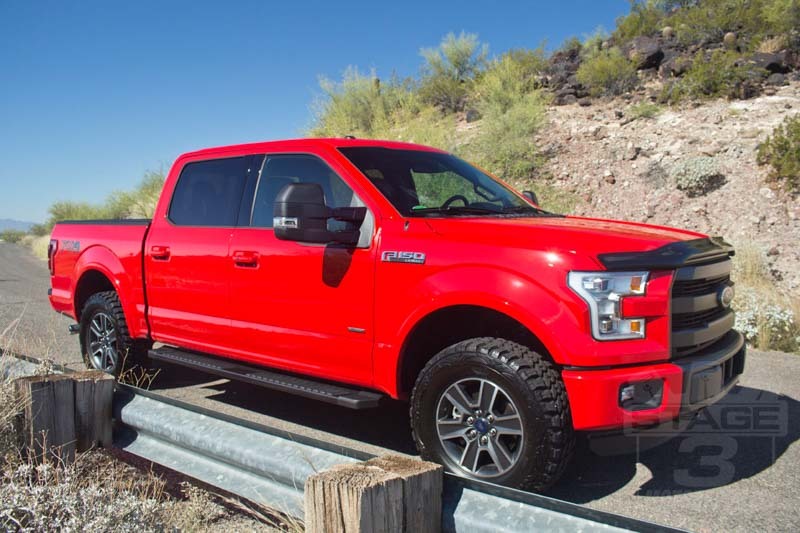 If the future plans for your tough 2015-2017 F150 include more than just the looks and you're going to be spending a decent amount of time exploring some off-road trails, you're going to want to ditch those factory stock tires and upgrade to a set that can get you out of trouble a lot easier. 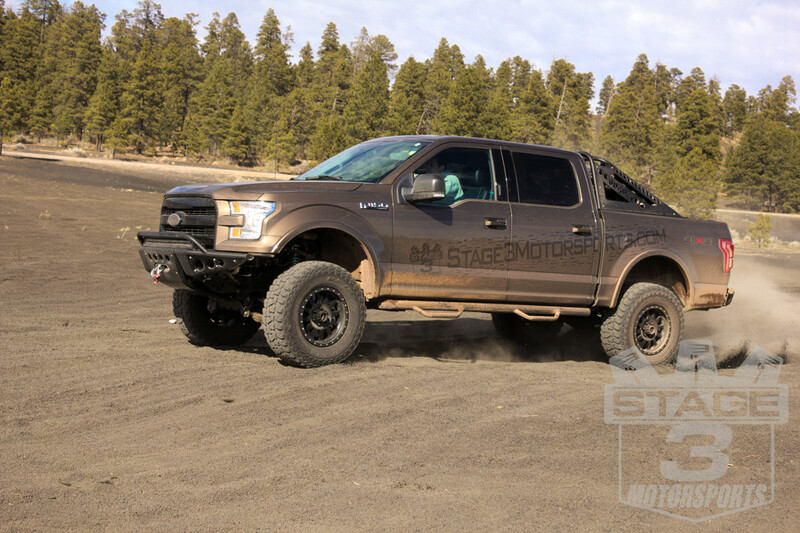 For our own Stage 3 Motorsports 2015-2016 F150 3.5L EcoBoost Lariat FX4 Project Truck we've already added a leveling kit so we could make room for a set of LT295/65R18 Pro Comp Xtreme M/T2 Radial Tires and we have plans to continue to increase the height with a lift kit as we experiment with a few different aftermarket options down the road. 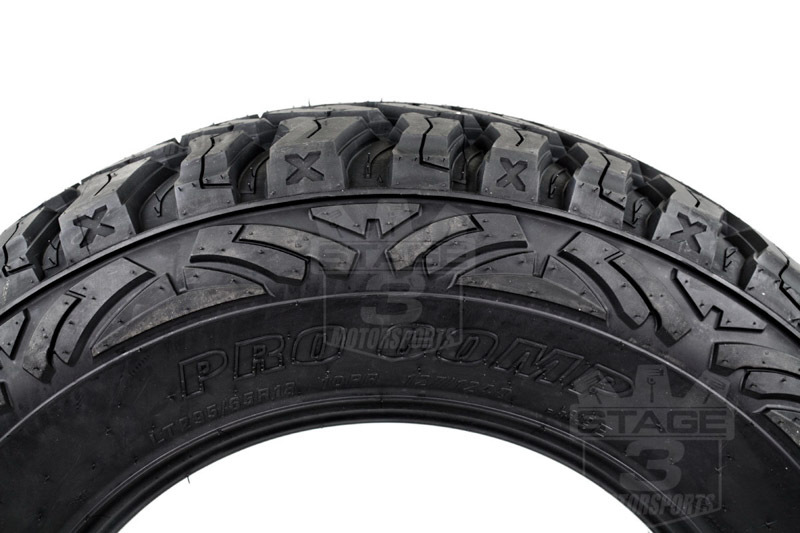 These rugged 33" Pro Comp tires provide that beefy look we were hoping to get without causing any rubbing or other issues. 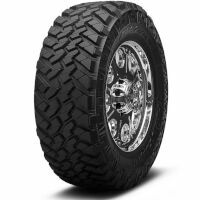 While the tread pattern is pretty aggressive, they still ride extremely well and look absolutely awesome. 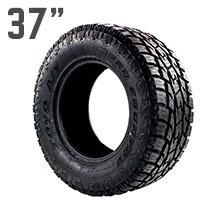 If your future plans for your F150 involve weekend warrior trips off-road or demanding work that finds you in mud, snow or rainy weather, a set of our 33" MT tires are a great way to strike a balance between the looks and performance of a rugged off-road tire that will get you out of trouble when you need it most while keeping excess tire noise to a minimum. 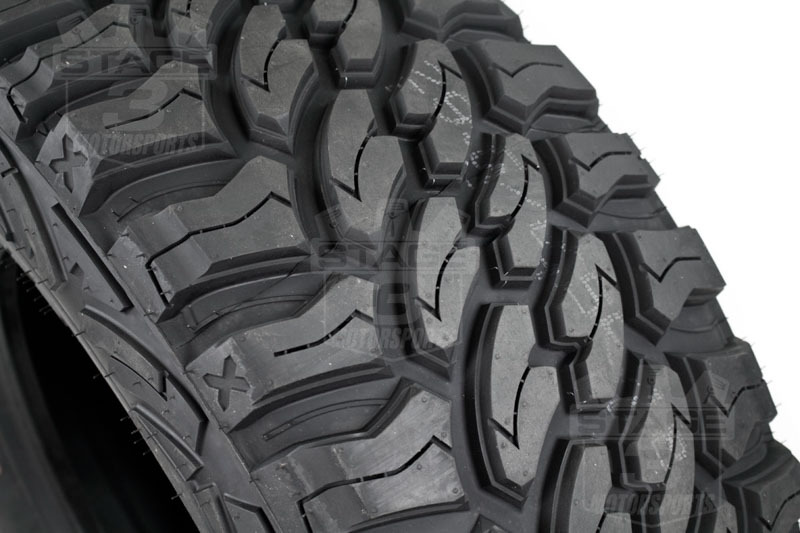 Not just created for an aggressive off-road look, the tread pattern on these Mud Terrain Xtreme Radial Tires was designed to also deliver improved self-cleaning performance in mud or snow so your tires don't get bogged down when Mother Nature puts some obstacles in your way. 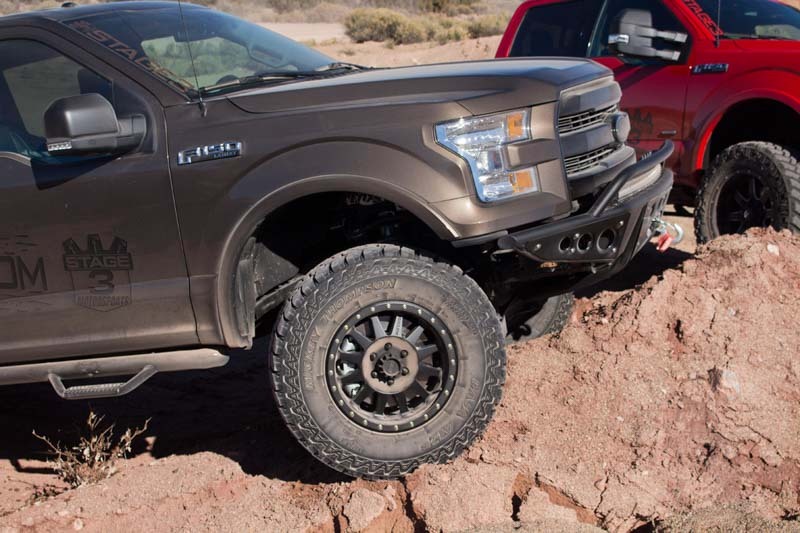 They also feature innovative new rock rejection ribs which do exactly what they sound like -- help dislodge rocks that get caught between the tread blocks. 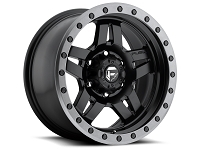 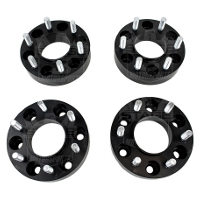 If improved traction is what you're after, these bad boys will make a great addition to your aggressive 2015-2017 F150 build.